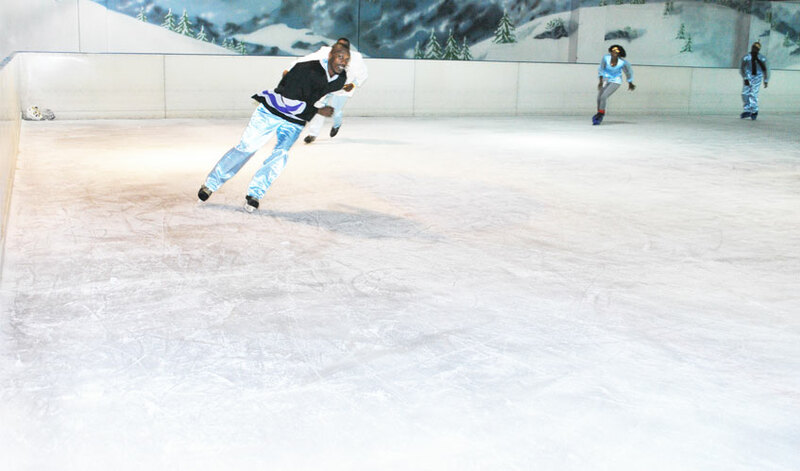 Opened in 2005, the Solar Ice Rink bills itself as the largest rink in Africa, and the first ice skating rink in Eastern and Central Africa. 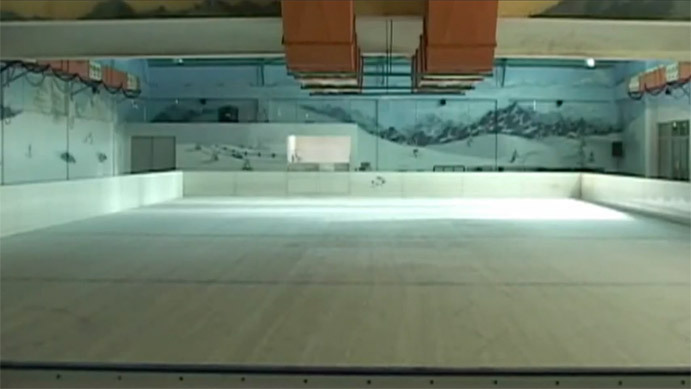 The rink covers 15,000 square feet (~1,400 m2) with the ice kept at a constant -25 degrees Celsius (-13 degrees Fahrenheit) and the ambient rink temperature is kept at 12 degrees Celsius (54 degrees Fahrenheit). The rink can accommodate up to 200 people and has on site instructors. The Solar Ice rink is located inside the Panari Sky Centre.